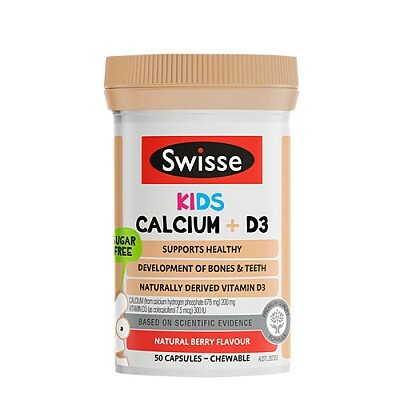 Swisse Kids Calcium + D3 is a premium quality, sugar free, tooth friendly formula to support healthy growth and development of bones and teeth in children. 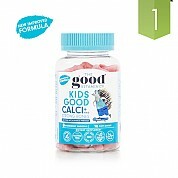 Bone & Teeth Health: Formulated with calcium, which helps the development and maintenance of healthy bones and teeth in children. 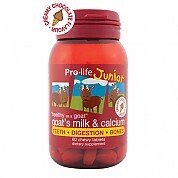 This formula also contains vitamin D to assist with bone health. Both calcium and vitamin D are factors in the maintenance of good health. Naturally Derived Vitamin D3: Formulated with naturally derived vitamin D3, which is retained in the bloodstream more effectively when compared to vitamin D2. Vitamin D helps the absorption and utilisation of calcium.The human skeleton consists of 206 bones that provide a framework for the body to help maintain shape, protect vital organs and provide a place for muscles and supporting structures to attach. Swisse Kids Calcium + D3 has been formulated based on scientific evidence to provide a great tasting, natural vanilla berry flavoured formula, which supports healthy bones and teeth in children. 2-9 years: One capsule daily or as directed by a healthcare professional. Pierce and squeeze into water, juice or cereal. Do not swallow whole. 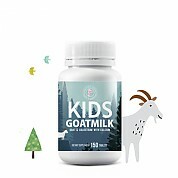 9-12 years: Two capsules daily or as directed by a healthcare professional. 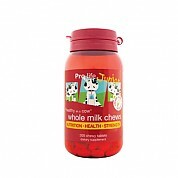 Chew the entire capsule or alternatively, pierce and squeeze into water, juice or cereal. Do not swallow whole. Also contains encapsulating aids and colouring substances. Free from gluten and peanuts. Also, contains encapsulating aids and colouring substances.